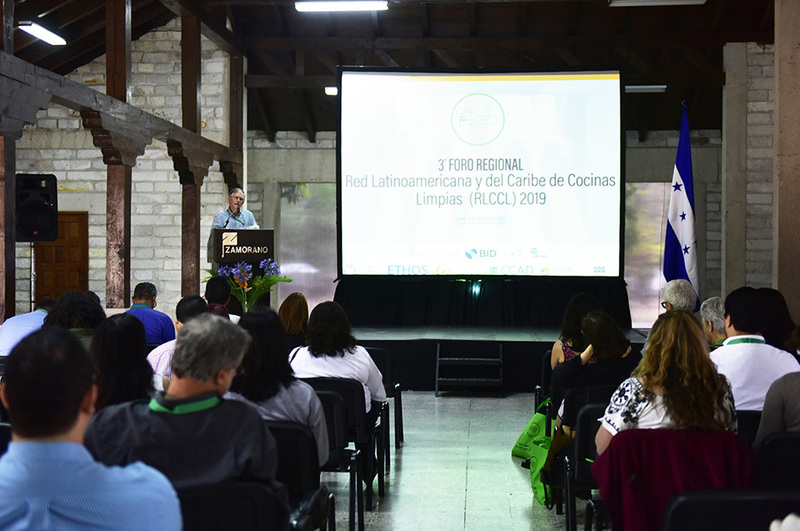 This workshop will have a significant impact on the Honduran productive sector since 18 organizations —representing 1500 members involved in horticultural, fruit, dairy, and beekeeping production value chains— participated. 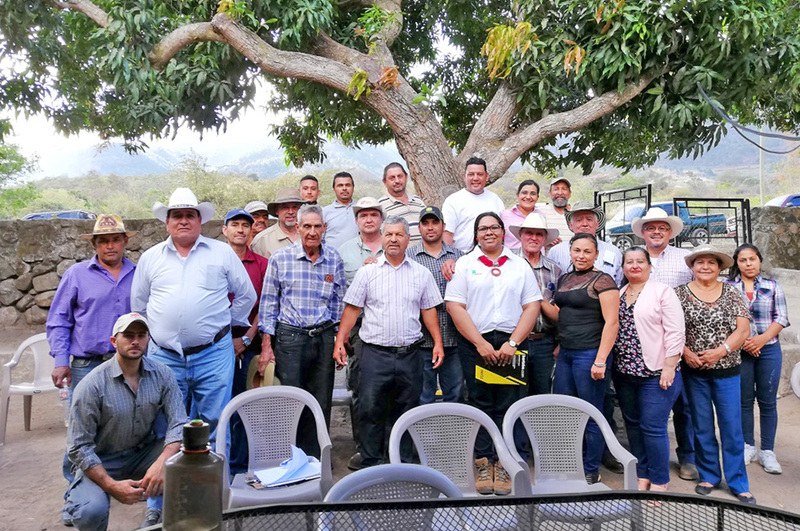 Professors from Zamorano’s Food Science and Technology Department shared their knowledge with rural producer organizations and business development service providers to strengthen their good manufacturing and safety practices (GMP). 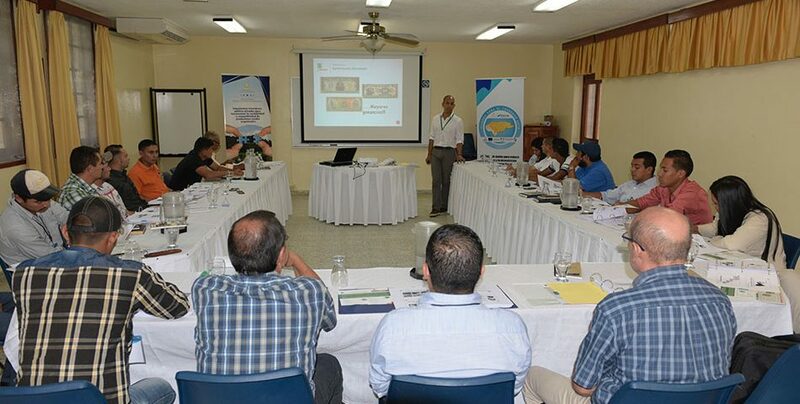 Training sessions include teaching the conditions and measures required along the food chain to guarantee that food does not pose a health risk. 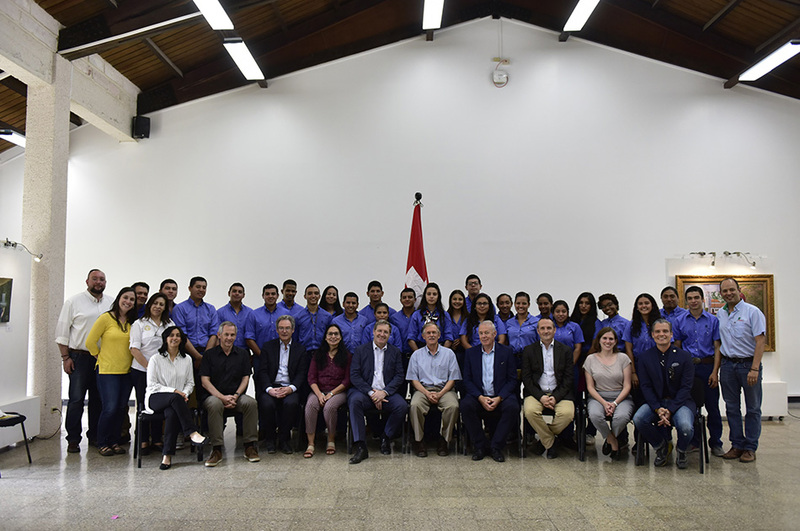 Zamorano is a socially responsible university and joins the effort for developing the national agricultural industry through the transfer of knowledge and by offering access to facilities unique in the region such as specialized laboratories and the agro-industrial park. 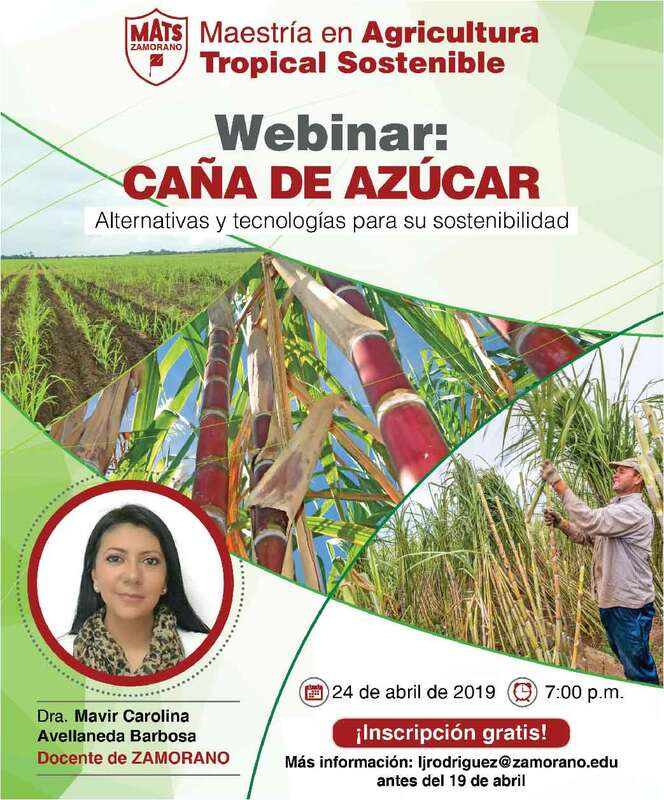 GMP importance, control of operations, personal hygiene, cleaning and disinfection of facilities, GMP monitoring and evaluation, and food labeling assessment and legislation. 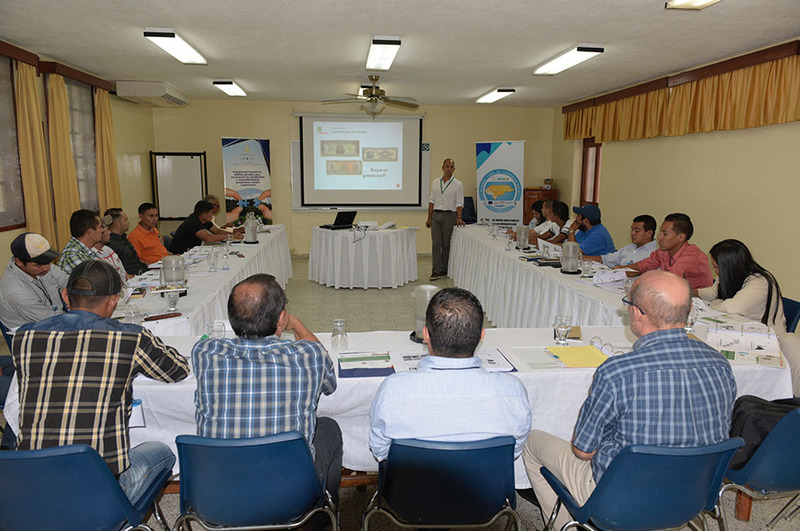 Also, assistants participated in a GMP verification practice in Zamorano Agro-industrial Park. Good Manufacturing Practices are procedures necessary in the production of safe foods fit for human consumption. 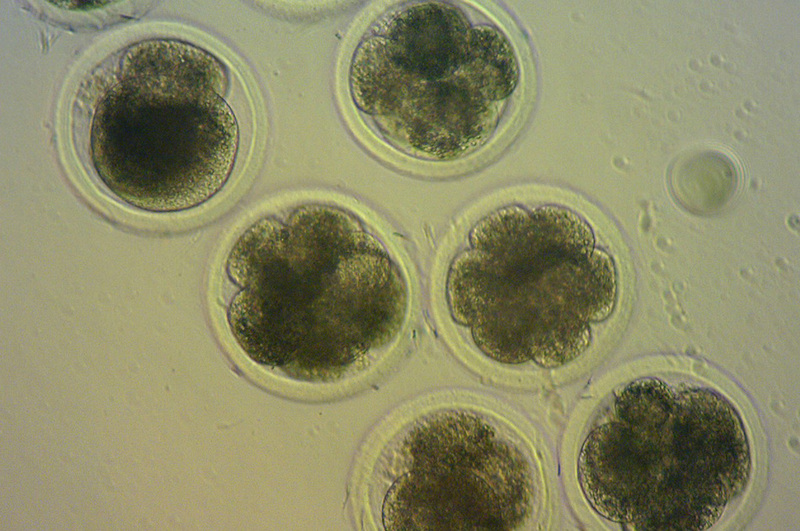 By applying GMPs, we contribute to reducing food-borne diseases which are a major problem in public health. 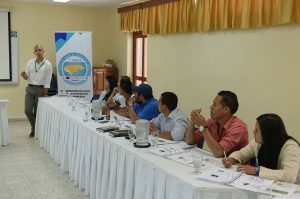 The Rural Competitiveness (ComRural for its initials in Spanish) project, which is implemented by Inversión Estratégica de Honduras (INVEST-H for its initials in Spanish) and the Honduran Secretariat of Agriculture and Livestock (SAG for its initials in Spanish), attended the participants.